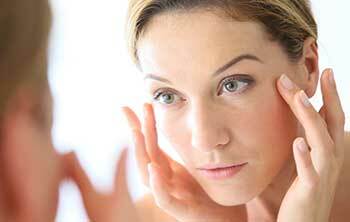 As we age, our facial tissue tends to deteriorate, resulting in the descent and thinning of the face. Fat grafting is a procedure utilizing the body’s own tissue, eliminating the chances of rejection, to reintroduce fat to specific areas. This procedure addresses contour issues and helps to correct deformities from previous surgery. When combined with a liposuction procedure, fat that has been removed can be reused to define other areas of the face and body.